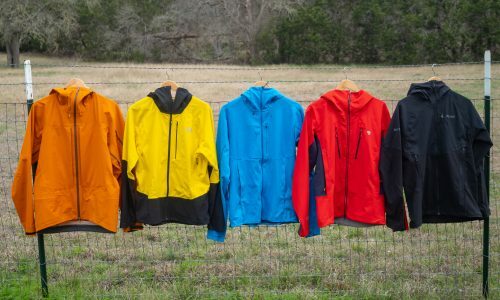 Already recognized by everyone from this website, to Outside magazine, Men’s Journal, Bloomberg’s and the Wall Street Journal, by now outdoor enthusiasts have probably heard of the brand Voormi, and its focus on small-batch domestic manufacturing and wool fabric innovations. The Pagosa Springs, Colorado-based apparel company is not only expanding its North American cut-and-sew commitment, but is bucking the traditional thought process that as a brand grows it must move away from its small town roots too. It may be a tiny brand, but the changes that Voormi is introducing through its sourcing and production are huge, to say nothing of the actual products themselves. But now, Voormi is doing something even more, um, elevated, with its new Elevation Works innovation lab in Pagosa Springs – a scalable micro-factory capable of employing actual ski bums in mountain towns around the country. “The big idea that we are chasing is that you can have 10, 10-person factories, staffed with local sewers. 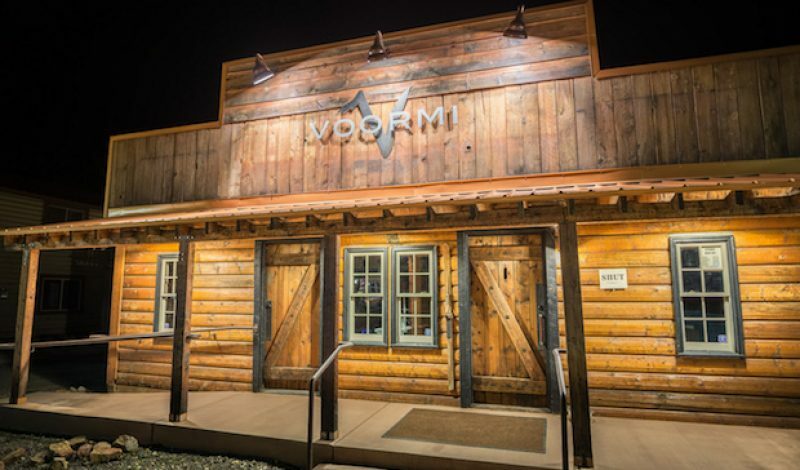 And we’ve now completed a studio in downtown Pagosa to be the proof of concept behind that vision,” said Voormi’s Chief Marketing Officer Timm Smith. Smith says they are now able to dream up a concept over beers on Monday and have something ready to look at by Tuesday afternoon. Not only are they employing locals they find everywhere from 4H Clubs to costume designers, they’re creating a strategic advantage based on being nimble, while still staying true to their roots. With digital pattern making, centralized design development, regionalized fabric making and cutting, and local sewing, Voormi is reinventing the distributing-manufacturing model. The concept also plays off important Voormi partners such as the Whole Works in Rifle, Colorado, where they’re taking women off federal assistance and teaching them to sew. “If they work, we get them into the in-line collection, if they don’t work, we move on to the next project,” said Smith. The company recently took a step toward meeting the needs of not just skiers and climbers, but woodsmen, hunters and bird watchers, creating a completely unique and effective concealment pattern from its existing fabric technologies. 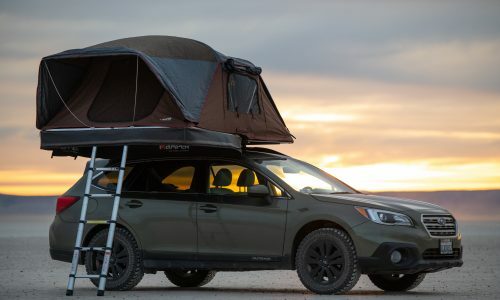 And with Elevation Works, other projects are soon to follow: bike wear, fly fishing apparel, and casual wear are just a few of the ideas floating around. It’s new Eleven.9 collection brings their high-altitude technology “down below tree line.” Smith said they tasked designer Jordan Seme to take Voormi’s technical fabrics and apply them to the concept of what it’s like to live in a small mountain town. 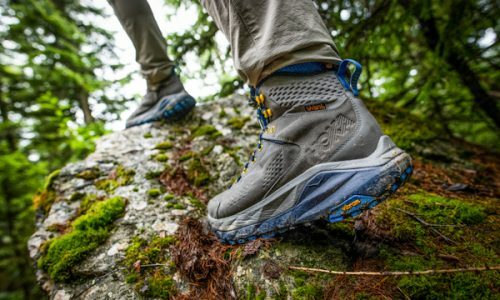 So while Voormi may never be an outerwear market leader in sales volume, and that’s certainly not their goal, they can be an innovation leader. “We can’t fund the expedition to Annapurna, but we can do this,” Smith said, emphasizing that everything will remain domestically made, scaling into its broader U.S. network of manufacturing, drawing a box around the United States. Currently Voormi has about five incubation labs on the ground in various locations. It’s localized designers aren’t just sitting in front of the computer working on Illustrator or CAD programs all day – they’re actually sewing and making things. And adjacent to them in the company’s showroom in Pagosa Springs, they’re getting real time feedback from customers.